Fit Fluential Mom: Power Protein Egg Cups! Perfect 21 Day Fix Approved Breakfast! 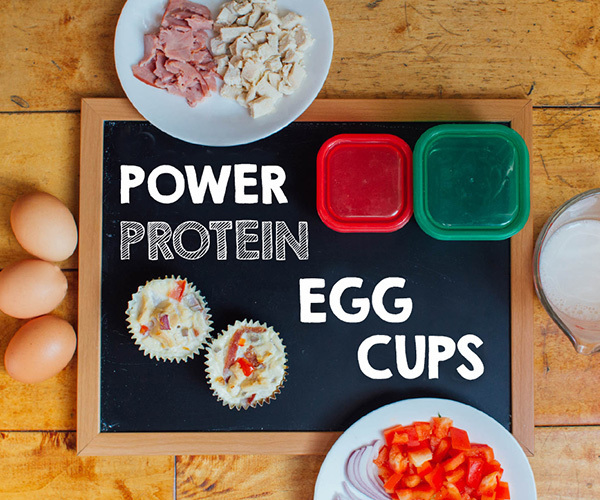 Power Protein Egg Cups! Perfect 21 Day Fix Approved Breakfast! 4. Evenly divide turkey bacon, chicken, bell peppers, and onion between prepared muffin cups. 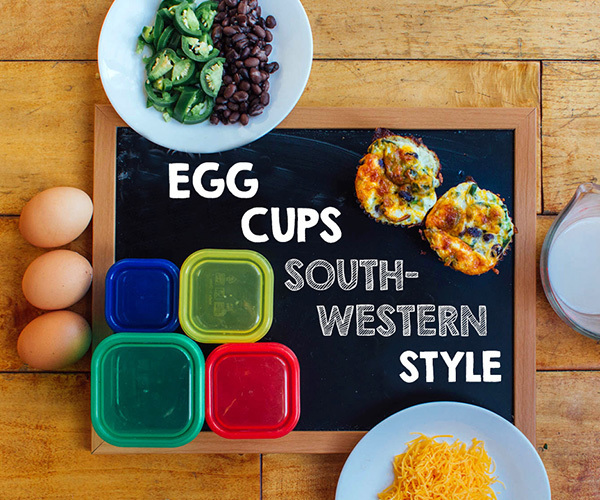 Eggs are the fuel and jalapeños are the fire in this egg cup recipe. Throw in some black beans and cheddar cheese and you have one flavorful breakfast. 4. Evenly divide jalapenos, beans, and cheese between prepared muffin cups. 5. Evenly pour egg mixture over broccoli mixture. 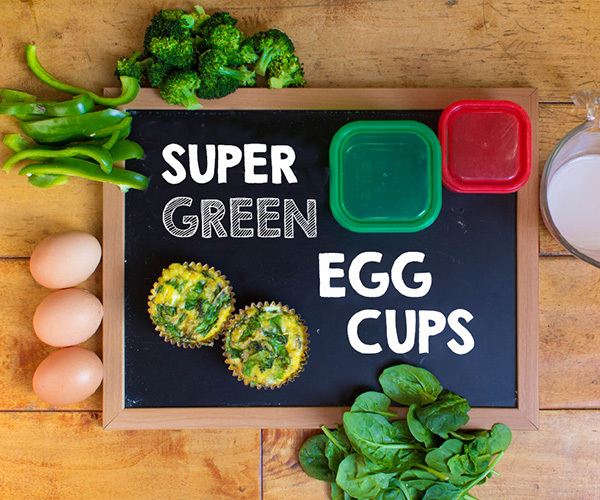 21 Day Fix and Popeye-approved, this egg cup recipe is loaded with three types of green vegetables. Wanna go really crazy? Sprinkle these with chopped chives. 3. Combine almond milk and eggs in a medium bowl. Season with salt and pepper, if desired; whisk to blend. Set aside. 4. Evenly divide broccoli, spinach, and bell peppers between prepared muffin cups. 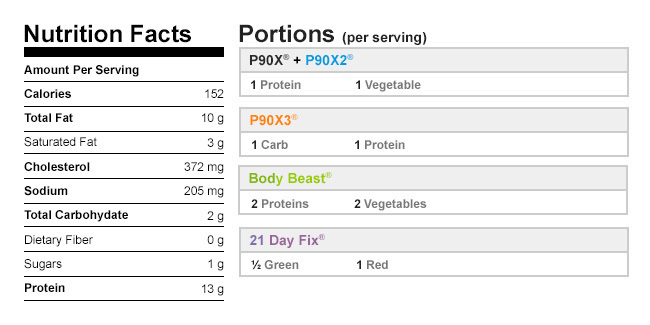 1 Pan Shrimp & Rice Dinner: 21 Day Fix Approved! What Is Interval Training & Why Is It Beneficial?